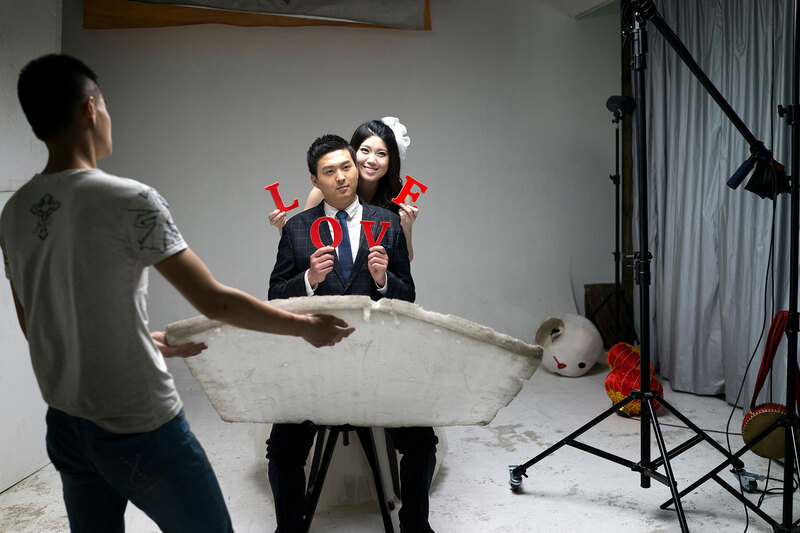 INTERNATIONAL PREMIERE A must for any newly engaged Chinese couple is the pre-wedding photo shoot. A marked break from the austere, purely functional weddings of the generation who grew up in the shadow of the Cultural Revolution, this multibillion dollar industry is the ultimate display of romance, status and wealth. Take a trip through modern-day Shanghai following couples on their crazed quest for the perfect photos. It’s a fantasy ride of glitz, excess, glamour and love.